But where is the video section? Unfortunately no more. Time consuming and we don't have the budget anymore. Vlad-SRB wrote: Finally back online! Some problems with the server, so we reverted to an older backup. What's wrong with Kimi? he's not doing himself any favors now, while Williams are maximizing their conductor points. Kimi: "Something obviously happened. I don't know. Obviously it's a bad day." 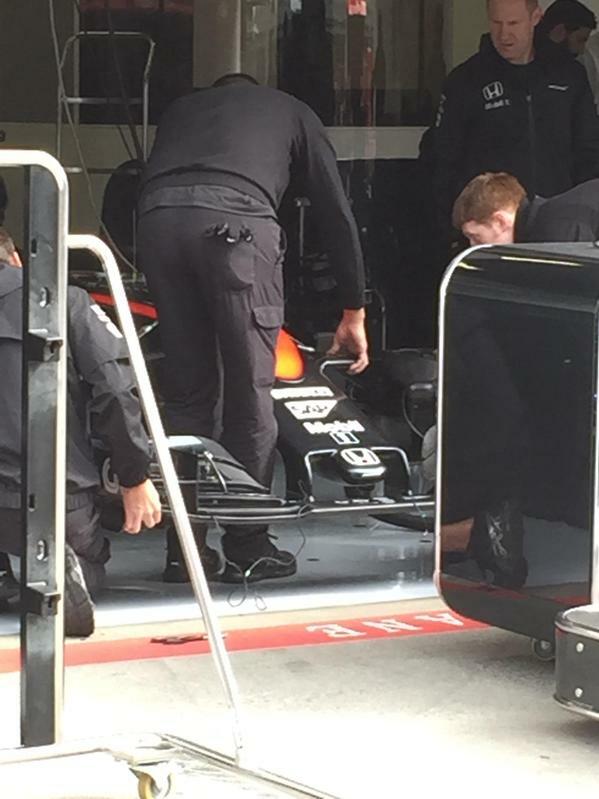 @f1fanaticlive: Greenwood: "We've been bumped." Oh Kimi out of Q1. Alonso P15. Amusing Q1 really. Hope it stays like that. Prediction is only 30% rain chance.